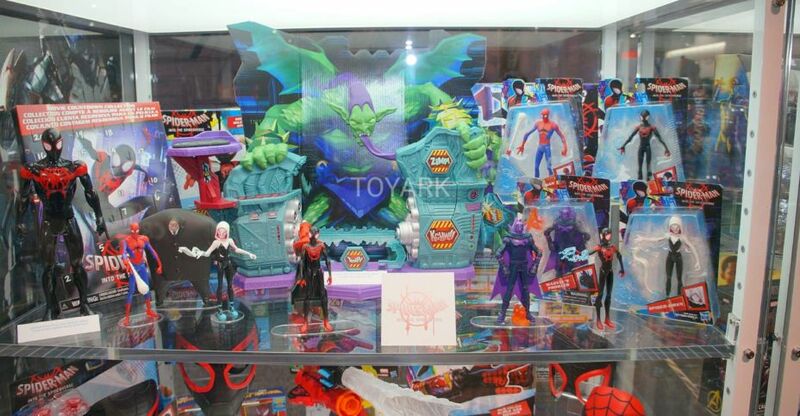 Here are the remaining Marvel items from Hasbro’s preview night display at San Diego Comic-Con 2018. 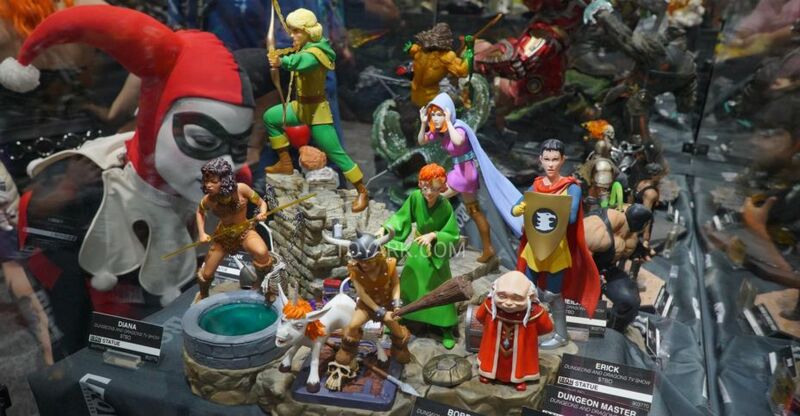 Included are Titan Heroes, Spider-Man: Into the Spiderverse, Ant-Man and the Wasp, Deadpool and more. Pre-orders have been opened for the Avengers: Infinity War – Gamora ARTFX+ Statue coming from Kotobukiya. The statue stands about 7″ tall atop a rock themed base. Gamora is priced at $99.99 with a release set for late January 2019. Read on for new photos and pre-order by Clicking Here. The next character to join Kotobukiya’s lineup of ARTFX+ statues from the record breaking Avengers: Infinity War is the adopted daughter of the almighty villain Thanos, Gamora! After parting ways with her adopted father, Gamora must confront her complicated past with Thanos as she travels to the planet of Knowhere to take him down. One of the most fearsome warriors in the galaxy, Gamora lunges into battle with her blade “God Slayer” at the ready. 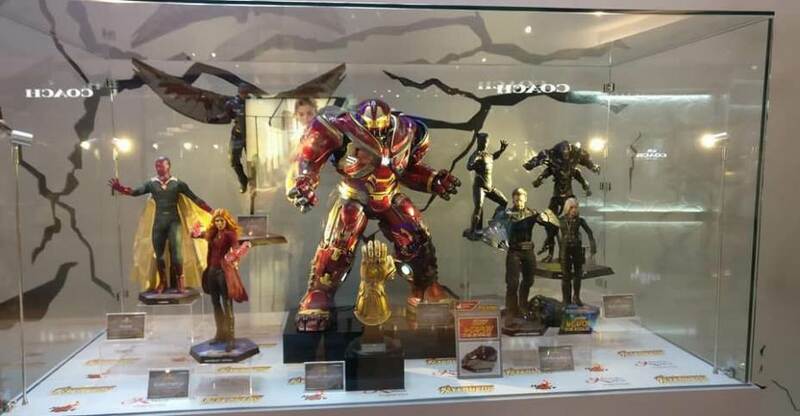 The statue’s diorama base is designed to look good displayed along the other Kotobukiya Infinity War statues. 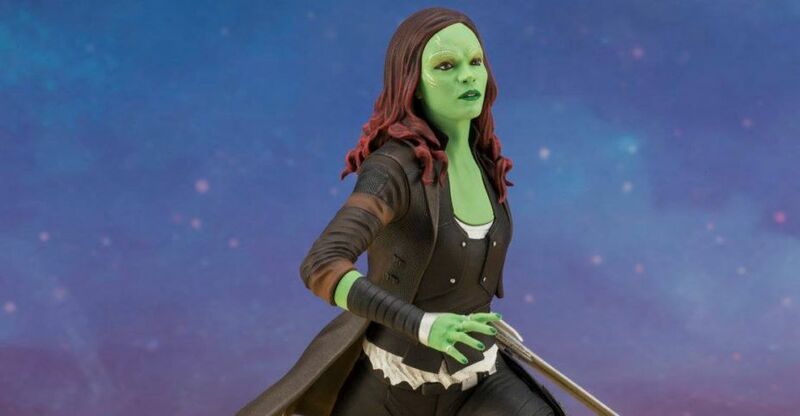 Gamora is part of the ARTFX+ series, which brings popular characters to your collection as high quality 1/10 scale statues at an affordable price. These pre‐painted PVC kits consist of snap‐fit parts that are easy to assemble and display right out of the box! 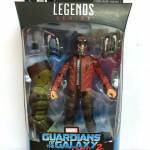 Hot Toys has released photos and details for their new Guardians of the Galaxy Vol. 2 – Gamora 1/6 Scale Figure. 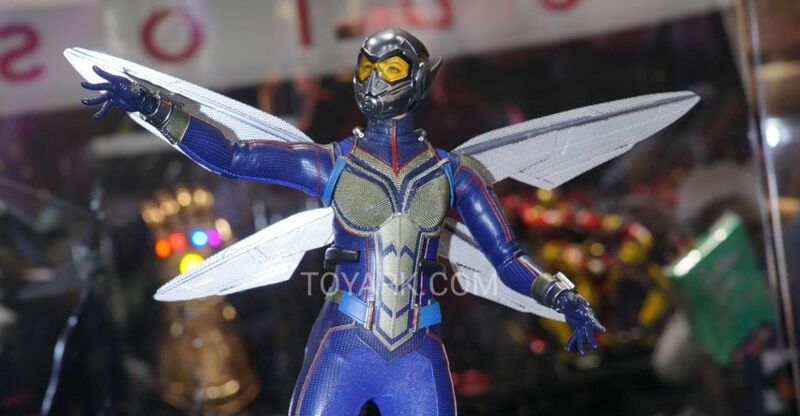 The 11″ tall figure will have about 28 points of articulation. The figure includes rooted hair, multiple interchangeable hands, a blaster, a sword, an Aero Rigs jetpack, and a miniature Baby Groot holding a bomb. Gamora also features a newly developed head sculpt based on Zoe Saldana’s appearance in the film. She can be displayed in her Ravager style outfit, or in her black outfit with the long coat. A themed figure stand will be included. 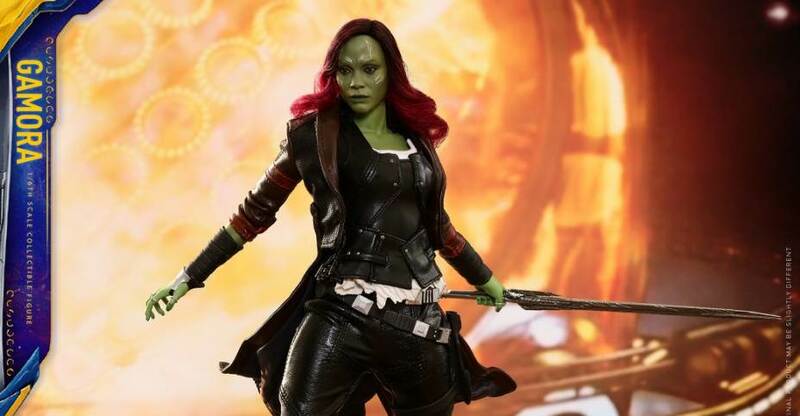 The Gamora 1/6 Scale Figure is set for release some time between the second and third quarters of 2019. Pre-orders should be live later today. You can see additional info and the new photos after the jump. 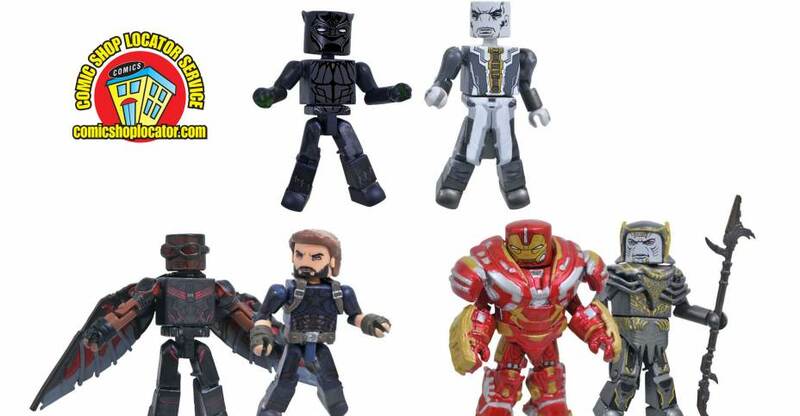 Coming soon from Diamond Select Toys are the Avengers: Infinity War Minimates Series 2 figures. 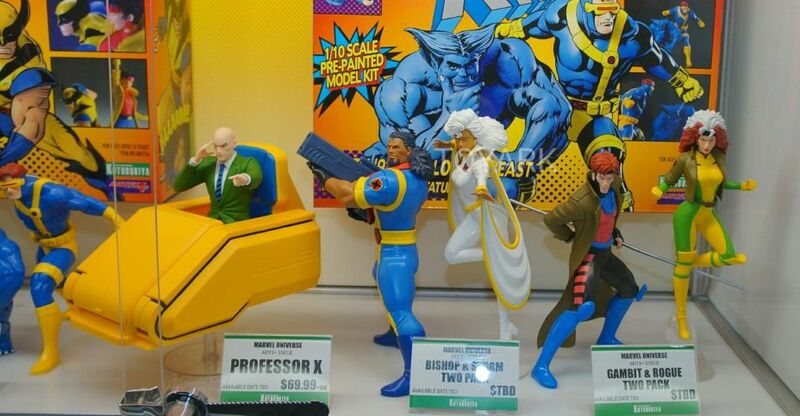 The new assortment of figures will be released on May 1st, and split between comic shops and Walgreens. Check out details on the new figures below, and read on for the images. The War Continues with Avengers: Infinity War Minimates Series 2! The battle rages on! The first Diamond Select Toys products based on Avengers: Infinity War have conquered stores, with box sets at comic shops, and two-packs at comic shops and Walgreens stores! Now, the second wave of attack is coming, with a second series of Marvel Minimates in both locations! Marvel Movie Minimates Avengers Infinity War Series 2 lands at Walgreens on May 1, with four different two-packs, two of them exclusive to Walgreens stores! Captain America with Falcon and Hulkbuster Iron Man with Corvus Glaive will be shared with comic shops, while Drax with Gamora and War Machine with Cull Obsidian will be exclusively available at Walgreens locations. And at comic shops, in addition to Captain America with Falcon and Hulkbuster Iron Man with Corvus Glaive, retailers will receive an exclusive 2-pack of Black Panther with Ebony Maw! Hulkbuster and Black Panther feature removable helmets, while Falcon has removable goggles. Still available is the specialty market-exclusive box set, with Iron Man Mk 50, Thanos, and the exclusive Black Widow and Winter Soldier. Each Minimates mini-figure measures approximately 2 inches tall with 14 points of articulation and fully interchangeable parts. Captain America includes interchangeable shield hands, Hulkbuster and Black Panther feature removable helmets, and Falcon has removable goggles. The images come courtesy of One Sixth Republic, Hot Toys Community, Toyz n Hobby, Toys Daily. You can see the photos after the jump. 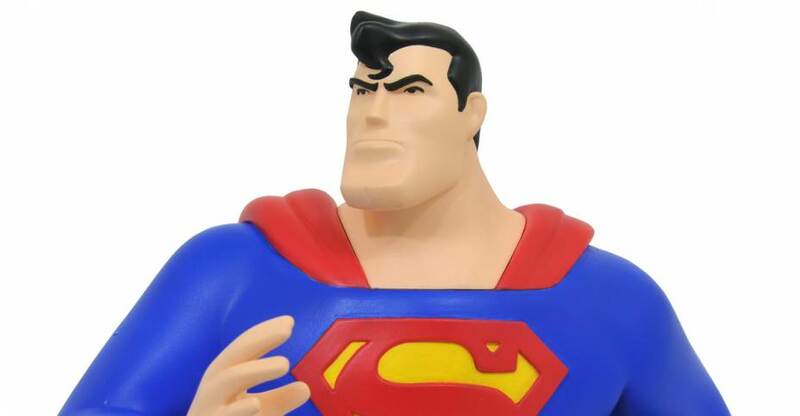 Check out this weeks new items from Diamond Select Toys. These new Marvel and DC items will be hitting stores starting today. They include statues and busts. See the details below and photos after the jump. A Diamond Select Toys release! The Marvel Gallery line is blasting off into outer space! This new PVC Diorama captures two of the funniest members of the space-faring Guardians of the Galaxy Vol. 2, the latest blockbuster entry in the Marvel Cinematic Universe. Star-Lord with his jet-pack, Gamora with Rocket, and Drax with Groot each measure approximately 9-11 inches tall with highly detailed sculpting and paint applications. Each comes packaged in a full-color window box, and all three are available now! Sculpted by Rocco Tartamella!